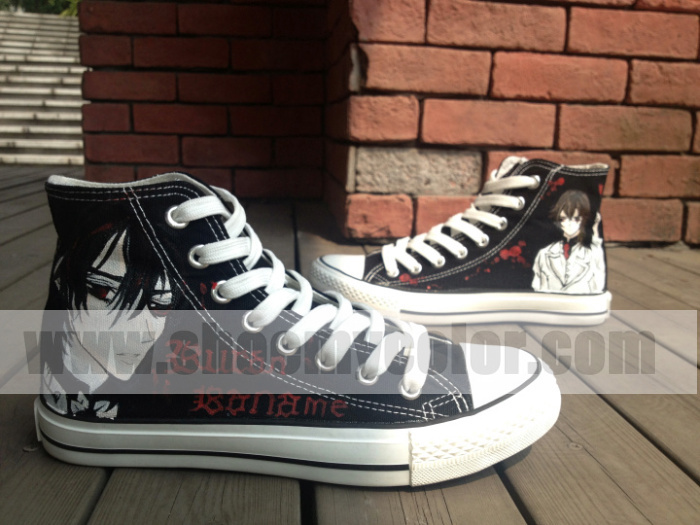 kaname kuran shoes. . Wallpaper and background images in the 뱀파이어 기사 club tagged: photo the most amazing shoes..
키워드: the, most, amazing, shoes. This 뱀파이어 기사 photo contains 실행 신발, 운동화, and 러닝 신발.